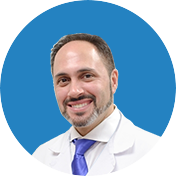 There is no greater satisfaction for a doctor than seeing a patient leave the surgery center with a smile. 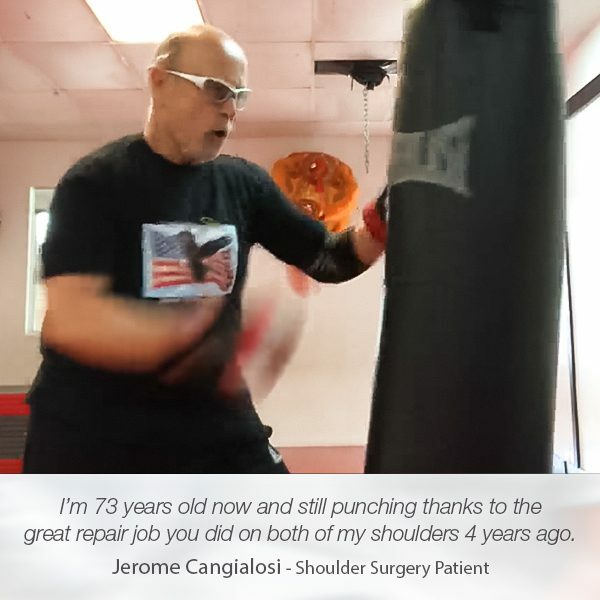 That’s what happened with Eugene Park after the arthroscopic SLAP repair. 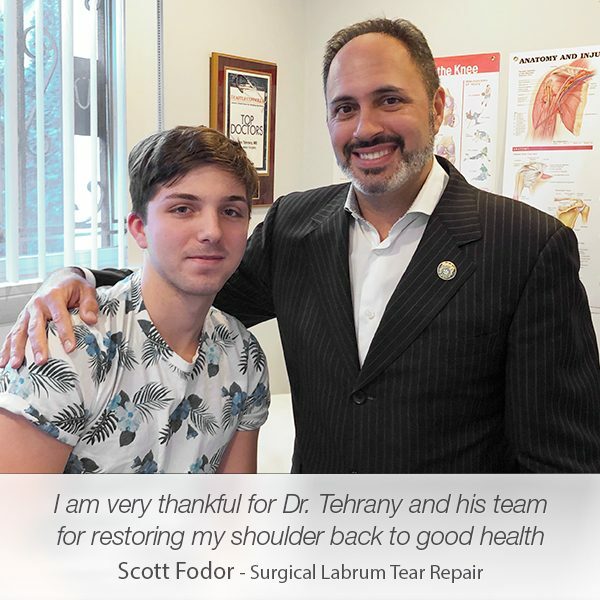 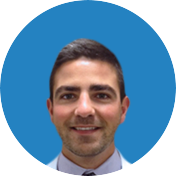 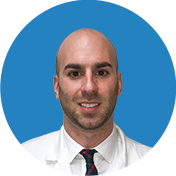 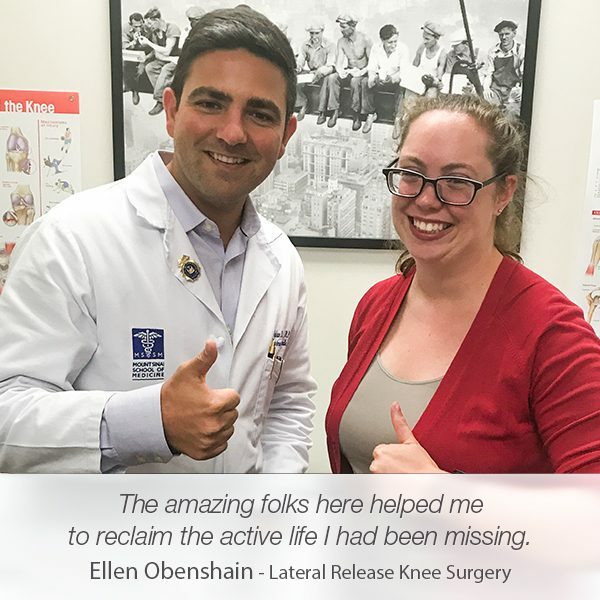 As always, Dr. Armin Tehrany, top New York orthopedic shoulder specialist, and the staff at Manhattan Orthopedic Care made sure that Eugene had a pleasant stay, with nothing to worry about, except his being well. 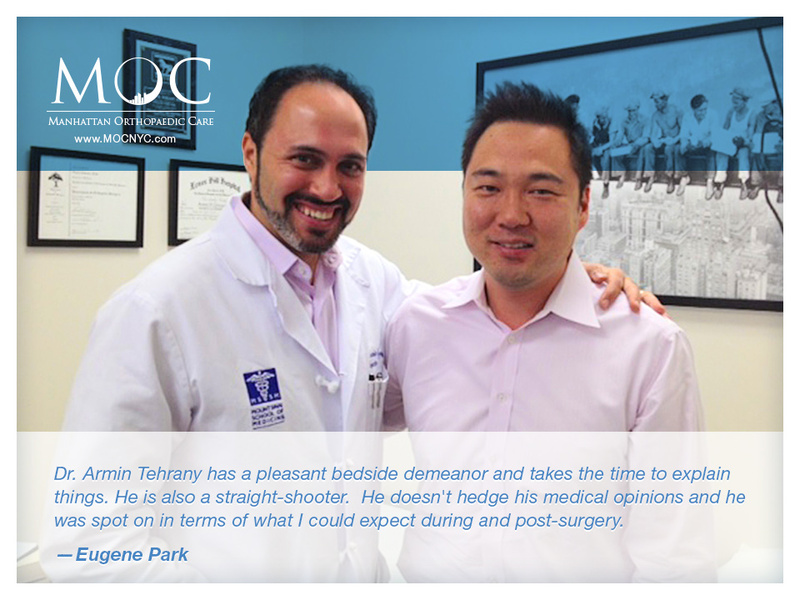 We received his warm admiration of Dr. Tehrany and his staff with open hearts. 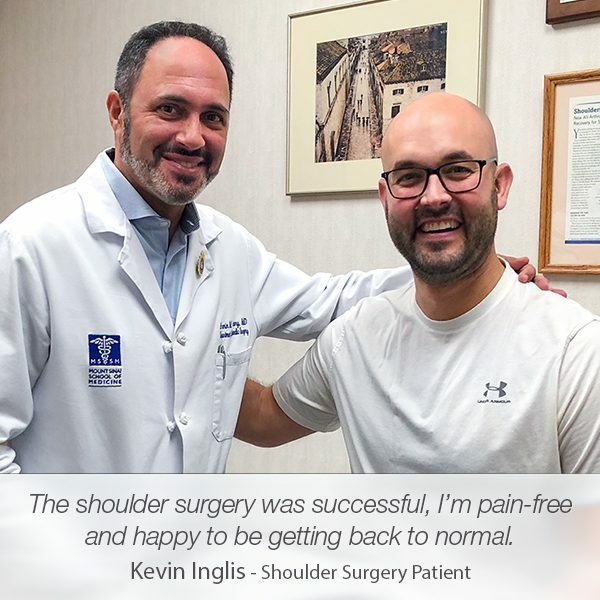 When a patient has a happy face, like Eugene has right now, a unique pleasurable feeling is being born.